Think back to childhood days when you watched airplanes take-off and land. Or when you went to an airport to meet family or friends and immediately became intrigued with the inner workings of airline. Did you ever wonder what it would be like to be part of such an exciting environment? 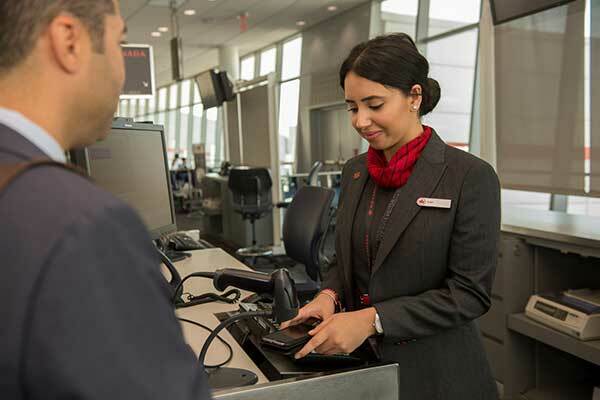 We’d love to be part of your journey to finding out, so consider joining our airports team. There’s something electrifying about working in an airport. Maybe it’s the hustle and bustle of airplanes and people in constant motion or maybe it’s because no two days are ever alike. 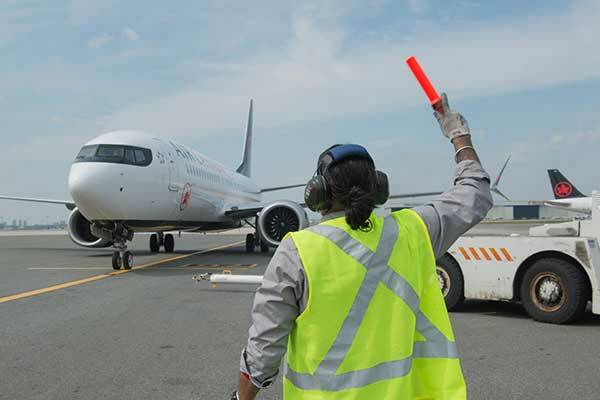 Whatever the reason, a job in Airports is an exciting career choice, and it’s great stepping stone to many other opportunities. 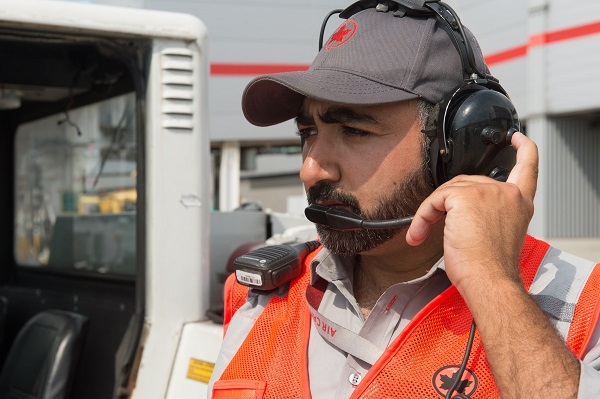 As a frontline employee, you’ll put your dedication to safety and excellent customer service skills to use and learn the ins and outs of the airline business along the way. 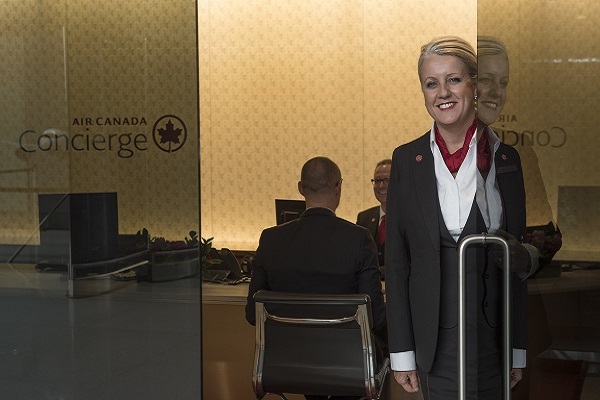 Many employees started their Air Canada careers at an airport where their knowledge base and experience allowed them to work their way to senior management positions - even to the top like Al Read. 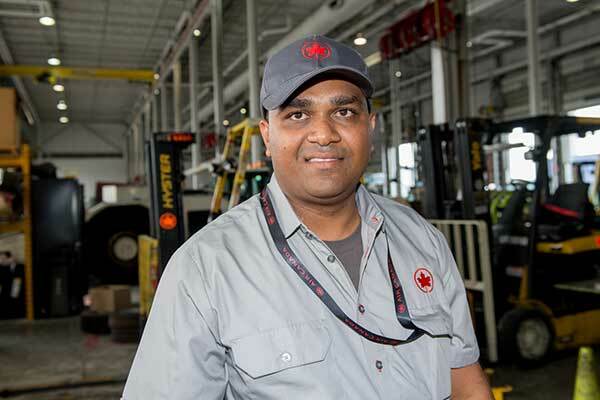 Al began his career on the ramp in Toronto as a Station Attendant, then progressed through various management roles along his career path. Today he is Vice President, Airports – North America. “My experience as a Station Attendant has served me well through the years and I draw upon it to this day,” said Al. 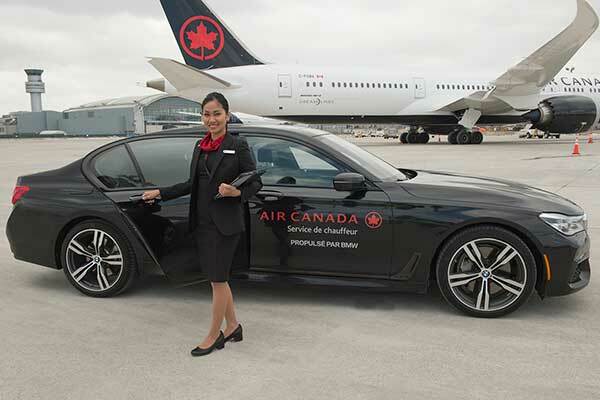 So start your career now and make Airports the gateway to a world of possibilities at Air Canada. With every position you hold, safety will always be the foundation for all you do and customer service excellence will be at the forefront. The airport is a big place for travelers of any age. 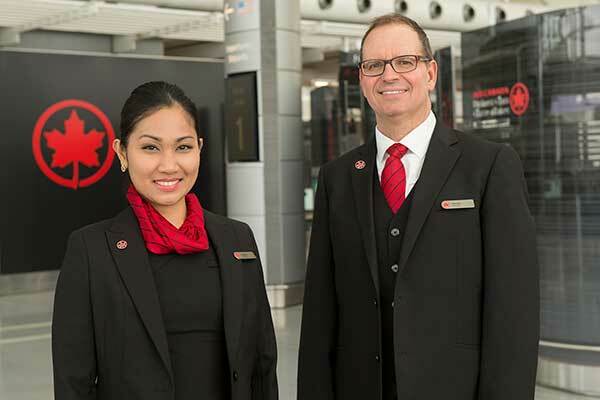 Our friendly Customer Sales and Service Agents (CSSA) are usually the first employees our customers see when they enter an airport. 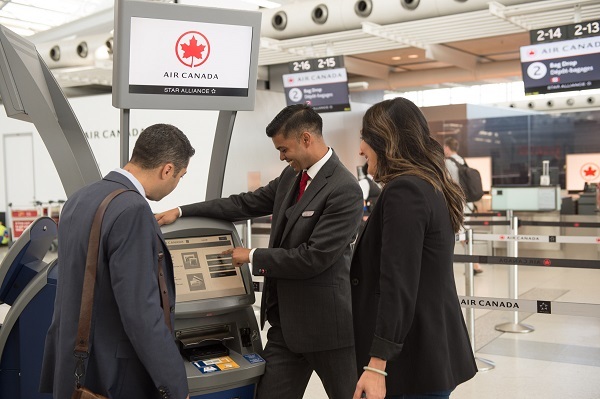 Our CSSAs walk a mile in our customers’ shoes by helping make airport travel that much easier for them. Their warm smiling faces, outgoing personalities and positive attitude reassure our customers that they’re in good hands. 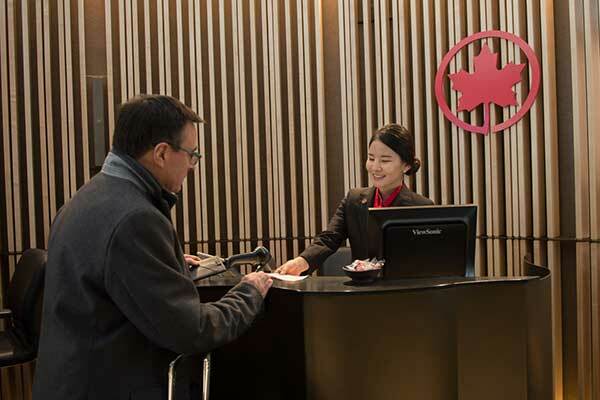 The Check-in lobby assisting customers at the self-service check-in kiosk to obtain their boarding cards and bag tags. At the departure gates boarding customers on a flight. Special Assistance providing extra attention and care to unaccompanied minors or customers requiring wheelchairs. The Customer Service Desk assisting customers and answering their questions about their upcoming travel. The list goes on, but we think you’ve got the idea. So, if you have a can-do attitude and a knack for helping people, you’ll love working for our company. Check our job vacancies. Our Concierge create a sense of comfort and recognition for our premium customers with the simple philosophy – “If it’s possible, consider it done”. They deliver a personalize experience and ensure seamless travel for our most valuable customers by always being ahead of their needs. Interested? Check our job vacancies. 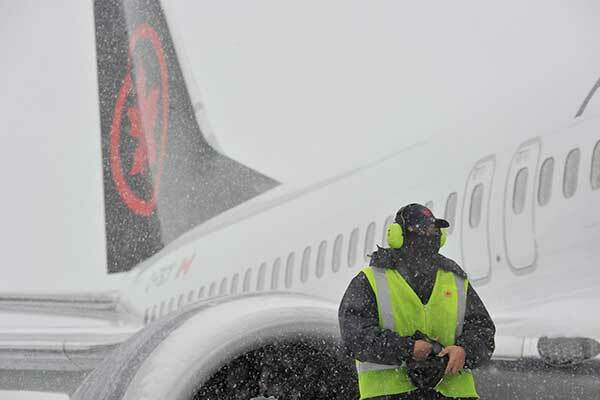 Even in the face of snow, wind or rain, our dedicated Station Attendants get our customers safely on their way aboard our approximately 1,600 daily flights, working as a strong team -- just like a pit crew. Handling customer belongings with care, ensuring they arrive with our customers on time. Depending on the airport, you’ll be working on a variety of aircraft from the Canadair CRJ900, to our Boeing 737 MAX 8s and Boeing 787 Dreamliners. 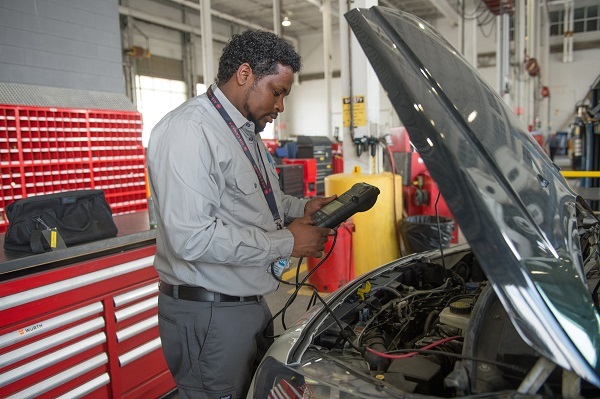 It’s a little-known fact but we have our own version of vehicle service and maintenance centres right across Canada. 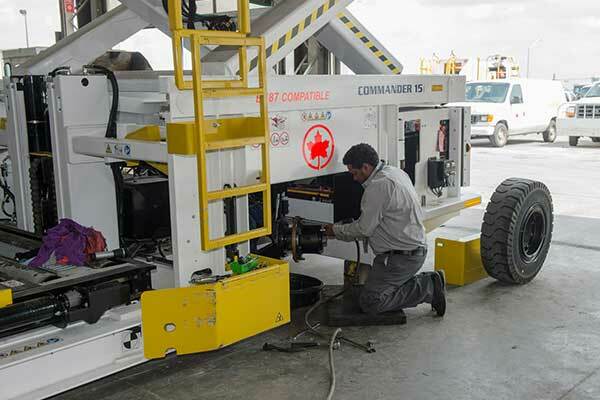 We service and maintain more than 10,000 pieces of ground support equipment throughout the year in fully-equipped maintenance shops across the country. 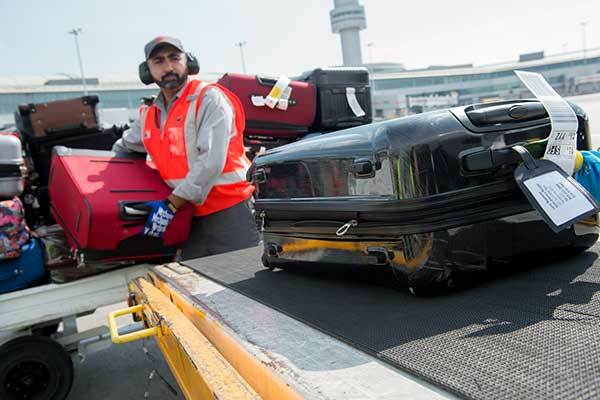 Our fleet ranges in size and complexity from simpler, non-motorized equipment types such as baggage carts and towbars to larger and often highly complex equipment such as baggage and cargo container loaders and aircraft tow tractors weighing up to 120,000 pounds or more. 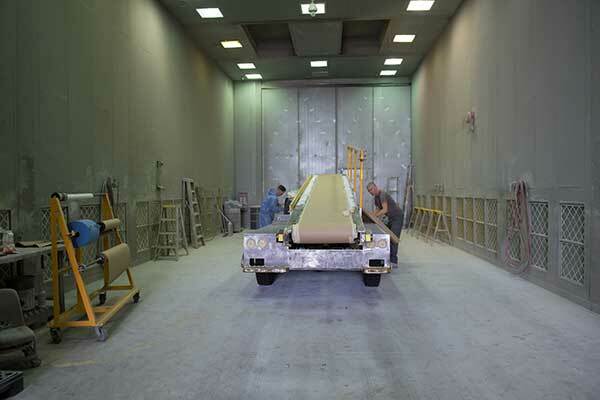 Our team includes automotive and heavy duty mechanics, millwrights, electricians, and automotive painters. 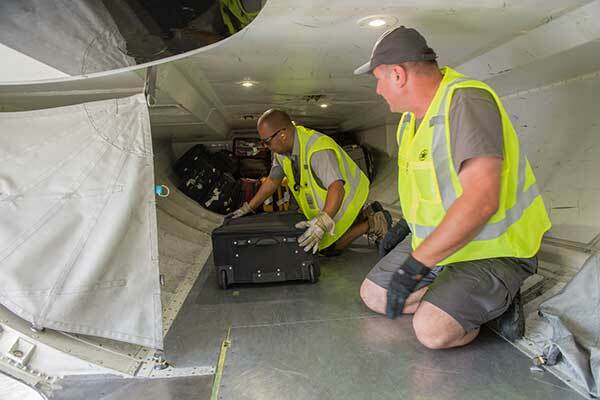 They’re critical to our operation, as each flight arrival and departure depends on our equipment being in tip top shape. 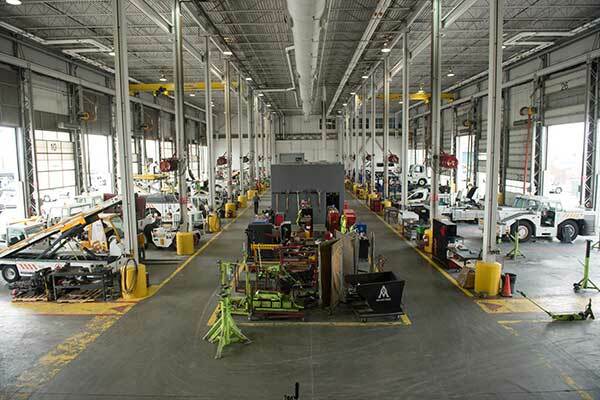 So, if you are a tradesperson looking to expand your experience beyond cars, vans or trucks by maintaining and repairing a very diverse fleet of airline ground support equipment, think of us.